Total Sanitation Solutions (TSS) is a one stop shop for all your equipment and consumables used in the portable sanitation industry. 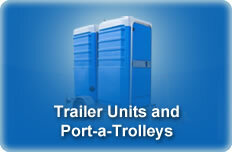 We supply portable toilets, portable showers and all portable sanitation solutions across Australia. Our sanitation products are manufactured by the world’s best trusted brands such as Polyjohn, Walex and KeeVac. 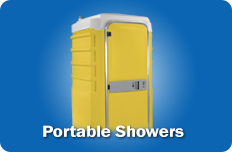 With Total Sanitation Solutions, portable sanitation has never been this easy. Portable sanitation has never been this easy. 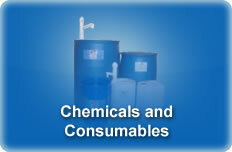 We are a one stop shop for all your sanitation needs. Top Quality. 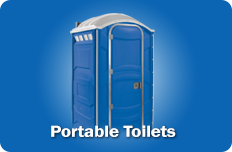 We sell the most modern and robust portable toilets in the market. 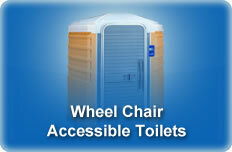 Our portable toilets set the standard for the sanitation industry. One Stop Shop. 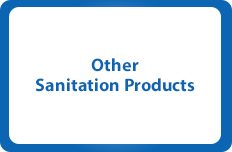 We provide whatever you need around portable sanitation solutions. We deliver to wherever you are, and we support you whenever you need us. Knowledgeable Staff. Our staff have worked in the sanitation industry in a ‘hands-on’ capacity so we understand the operational side of the industry and the challenges that often arise. Great Prices. Having operated for a long time, we’ve maintained a good & healthy relationship with all our suppliers. Therefore, we can provide competitive pricing on all our solutions. © Total Sanitation Solutions. All Rights Reserved.